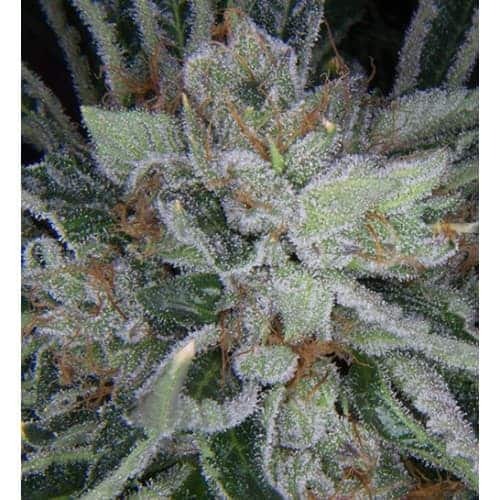 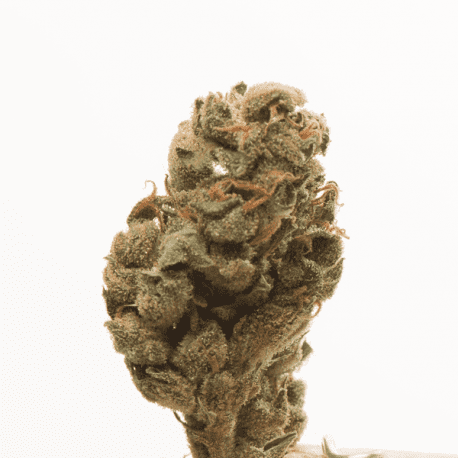 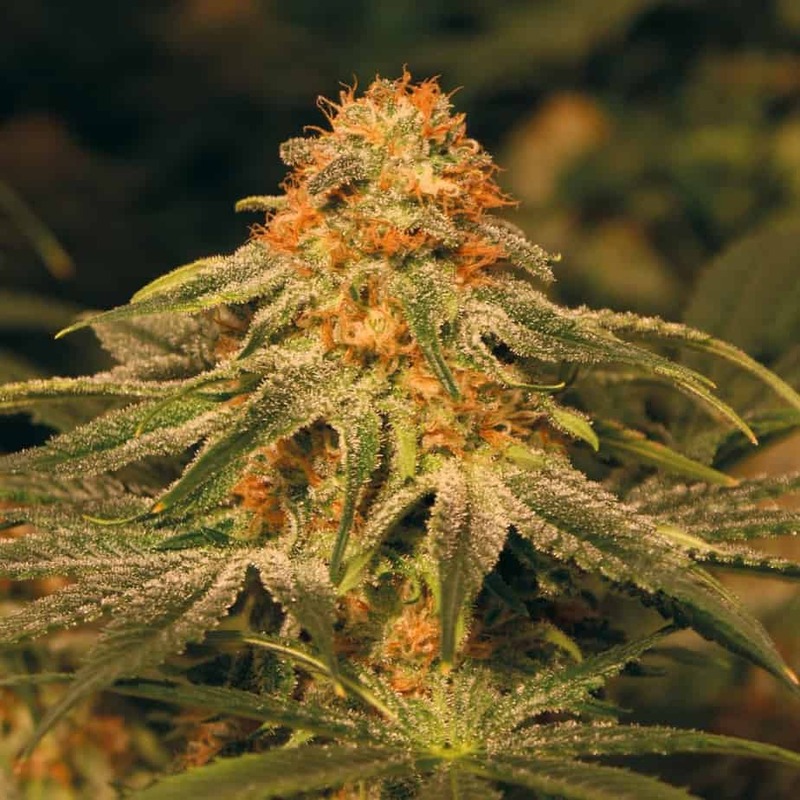 Mothers Finest is a new strain that is already winning awards for being an outstanding Sativa. 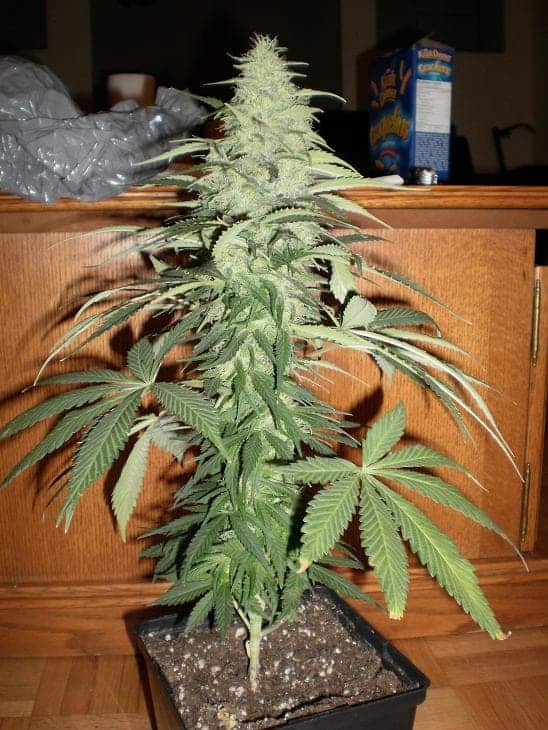 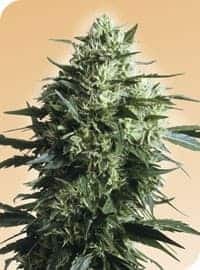 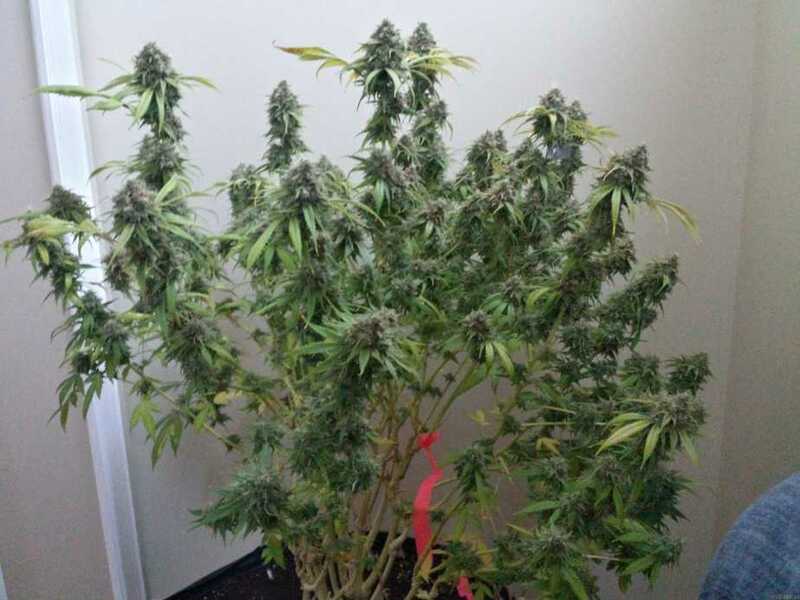 It is a quick flowerer compared to other Sativa strains giving flowers in 7-10 weeks being ready for October/November, and it also gives much heavier yields than the norm. 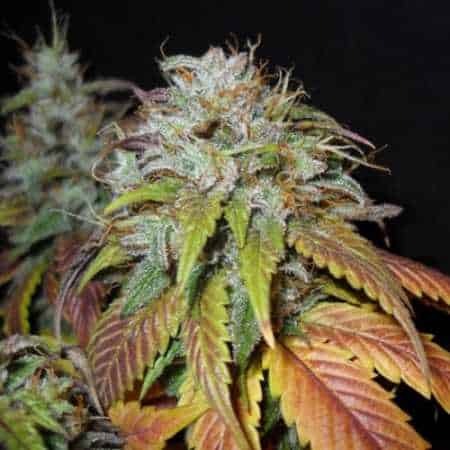 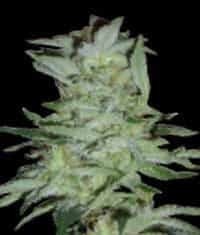 It has a very sweet fragrance with a strong fruity taste that gives you a very uplifting cerebral high with a happy giggly edge.